Worcestershire County Cricket Club is one of eighteen first-class county clubs within the domestic cricket structure of England and Wales. It represents the historic county of Worcestershire. Its Vitality Blast T20 team - who are the defending champions after claiming their first title in 2018 - has been rebranded the Worcestershire Rapids, but the county is known by most fans as "the Pears". The club is based at New Road, Worcester. 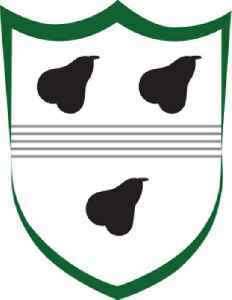 Founded in 1865, Worcestershire held minor status at first and was a prominent member of the early Minor Counties Championship in the 1890s, winning the competition three times. In 1899, the club joined the County Championship and the team was elevated to first-class status. Since then, Worcestershire have played in every top-level domestic cricket competition in England.